There's no better way to evaluate your health. Learn why thousands of patients and healthcare providers love it. Empower your health. Your healthcare career starts here. Check to see how healthy you are without a doctor visit. Order any lab tests and get the results the next day. Care Club has partnered with Quest Diagnostics, with over 2000 lab centers nationwide. Search the Care Club network for top-rated healthcare providers near you. These include the following specialties: Medical, Dental, Vision and Surgical, and more. Use of a 10-point algorithm ensures quality results. 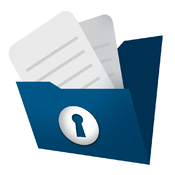 Keep your important medical documents in a secure folder online. These may include imaging or lab reports, etc. You can grant access to your reports to specific healthcare providers. Choose how you would like to make your appointments, online or by phone. 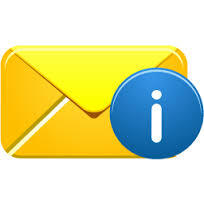 Get reminded of your appointment by an email, text or phone notification. Often, there are openings the same day. Check the latest healthcare news articles. We provide many news posts, and also links to popular healthcare news sources. 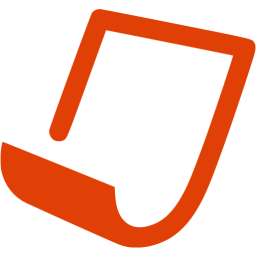 Care Club members can save favorites news posts for further reference. Care Club members can send and receive secure online messages with healthcare providers. Ask questions and get answers without waiting for a return phone call. © Care Club 2017 All Rights Reserved.